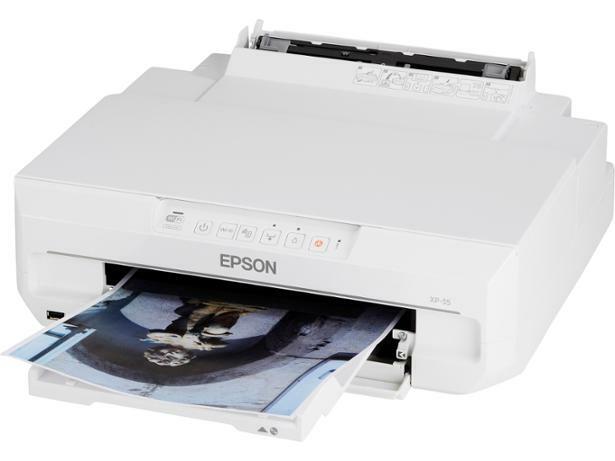 Epson Expression Photo XP-55 printer review - Which? 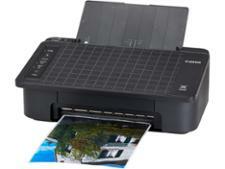 This Epson Expression Photo XP-55 is a standard printer - it can't copy or scan. It's aimed at photography enthusiasts and is fairly quick to print photos, but does it turn out good quality text, colour and photo prints? 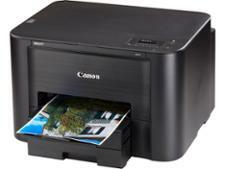 We've tested this inkjet printer to find out.